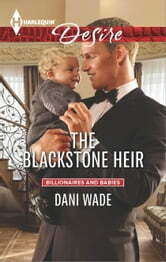 When Jacob Blackstone sees his former flame holding a baby with the Blackstone blond curls, the Southern millionaire knows the child is his. But why would down-on-her-luck bartender KC Gatlin keep Jacob's heir a secret? 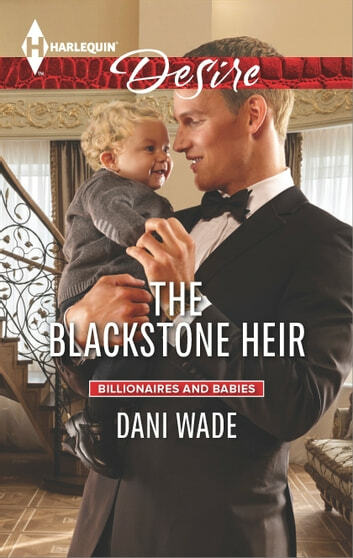 Now the bachelor who wanted a family on his own terms must rush to convince the fiercely protective beauty he's daddy material. KC must tell Jacob the truth about why she kept his son from him or risk losing her beloved baby. When the gorgeous mill owner suggests a trial run at domesticity, she can't resist. But is true love part of this baby deal?